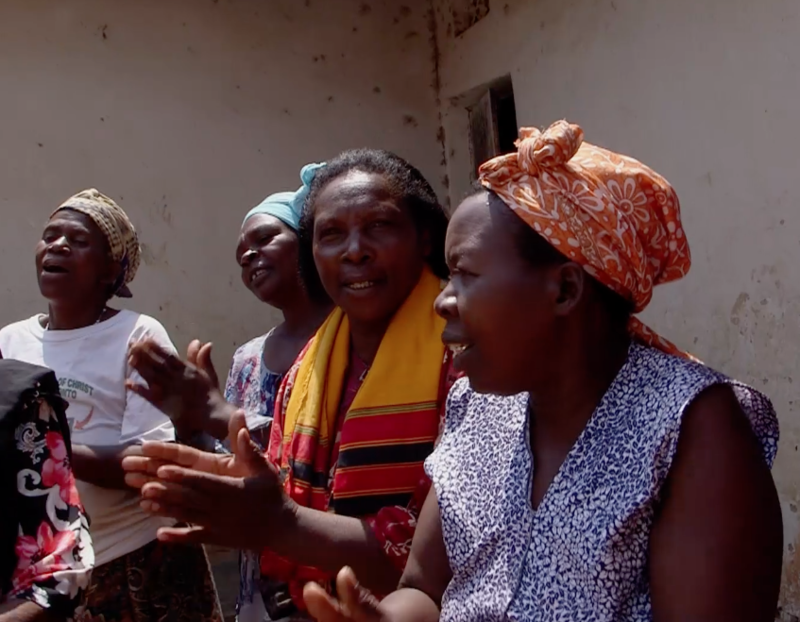 In the 1980s, the HIV/AIDS pandemic ravaged Uganda. Millions of orphans were left in its wake—along with countless widows and elderly parents who were supported by those who died. Poverty, darkness, and hopelessness spread throughout the country. 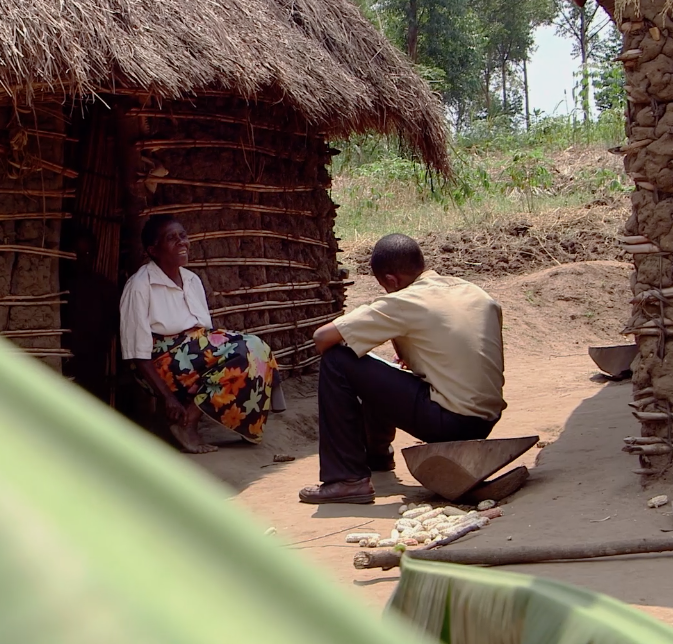 CORNERSTONE is the inspiring documentary film about the journey of Twesigye Jackson Kaguri, a humble immigrant living the American dream who leaves Columbia University to return home to Uganda to care for his brother who is dying of AIDS. When Jackson discovers the disease has overwhelmed his home village, he makes a decision, which will forever change the course of his life and the people of the Enengo Valley in Western Uganda. 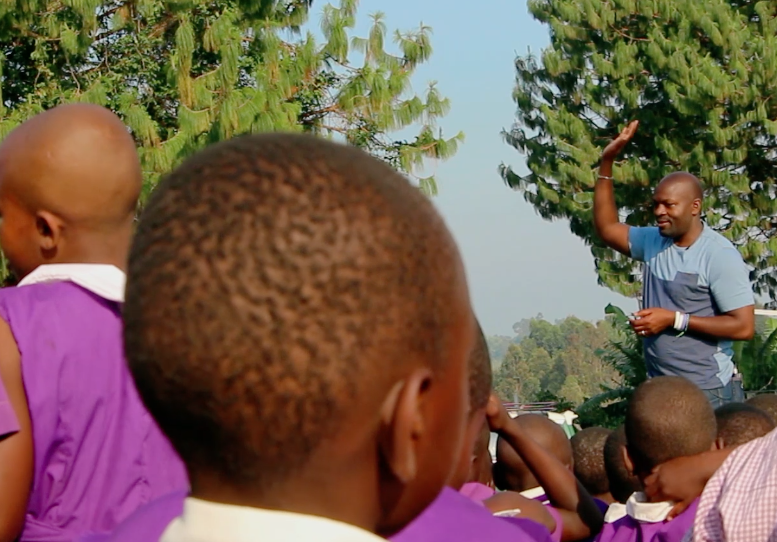 The film, by award-winning director Debi Lang, touches on Jackson's moving personal story, which inspired the creation of Nyaka AIDS Orphans Project, a motivated, comprehensive, community-based organization that utilizes a unique holistic approach to not only combat hunger, illness and poverty, but also to educate children, create financial independence, and empower girls and women.